Are you a marketer interested in gathering more followers, driving up engagement with your brand, getting new clients and establishing your company’s digital reputation? If so, you’ve probably already heard about influencer marketing. 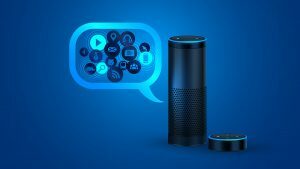 If you are interested in learning more about this powerful technique to amplify your company’s message, get new followers and tap new market opportunities – this post is for you. Read along to get a good sense of what influencer marketing is all about and how to effectively attract, interact and successfully work with influencers. 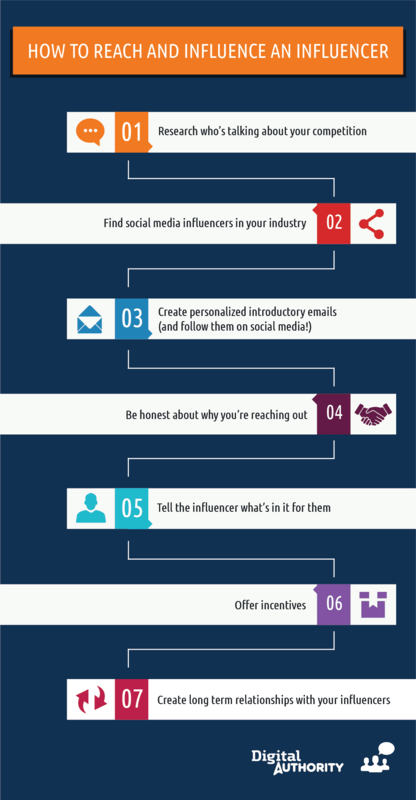 What is influencer marketing (infographic #1)? Influencer marketing is a strategy that relies on using key leaders in your industry to improve your brand awareness and to expand your market reach to a much larger audience. As opposed to directly marketing your brand, you persuade or otherwise strike a deal with influencers to get out the word about your brand for you! Product placement: present our client’s product alongside other similar products that help readers complete a task. Sponsored reviews: influencers get our client’s product and review it for their readers, viewers or listeners. 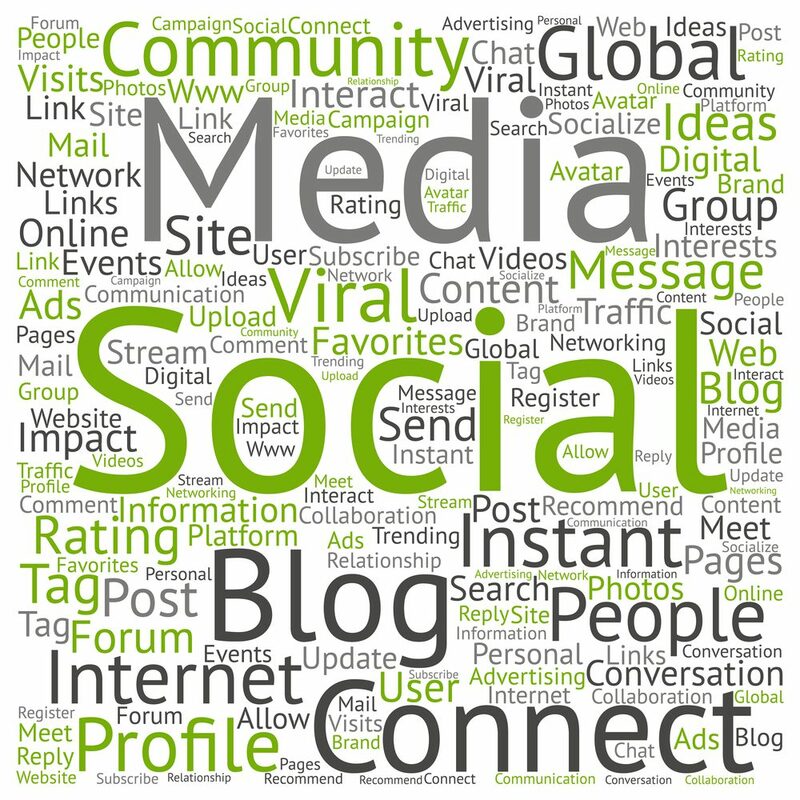 Social media mentions: influencers sharing one of our posts; tagging our clients on Twitter/ Facebook/ Instagram/ Pinterest. Content placement: write an article on an influencer blog. Running contests on influencers’ websites. 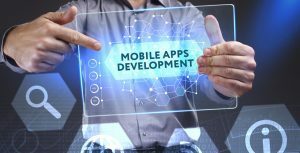 Check out this recent Digital Authority Partners Contest. Using influencers’ content to promote your own business. Works great for visual products. Invite influencers to give you a quote for a blog article, which they will in turn share with their own audiences, once the post goes live. Create a joint event, podcast, webinar or video with your influencers and post details on social media, your blog and your influencer’s digital outlet. 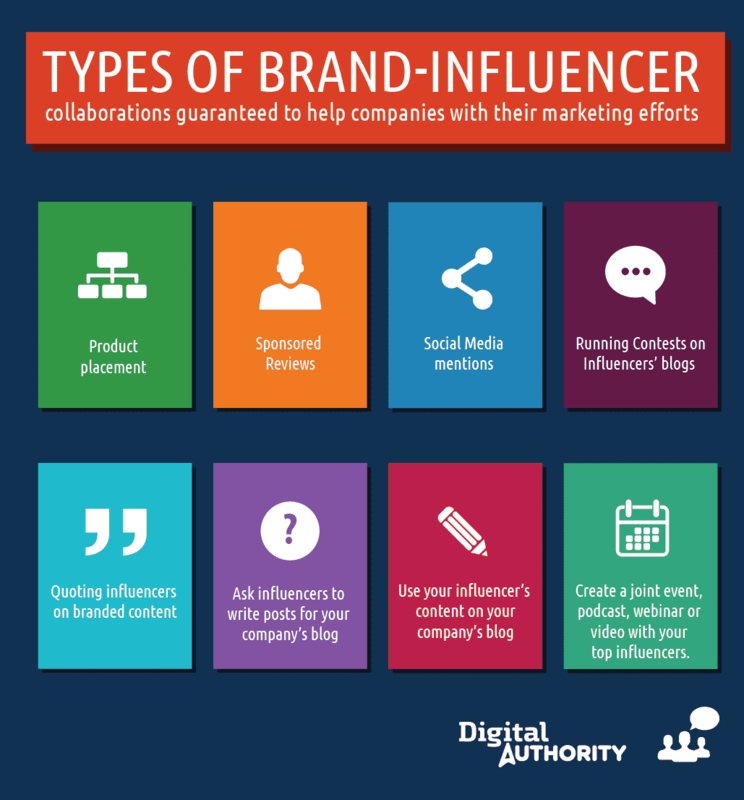 Other methods by which influencers may help to spread publicity for your brand is via content marketing. Examples of content marketing deliverables you can work on with your influencers include white papers, blog posts on third party sites or other pieces of content through which they can create and publish in which they mention your brand. This infographic gives you a two minute elevator pitch on the key influencer personas you can engage with. 3 Key types of influencer marketing personas Tweet This! Influencers are authority figures in a specific industry that command a large online following. For example, if you are a travel agency, eery travel blog on the internet is a potential influencer you should attempt to get in touch with. Influencers are the people you want on your side when it comes to promoting your brand. When you form meaningful partnerships with influencers, you’ll become more effective at attracting a new audience to your product or service. Advocates: Users who are your most loyal fans and brand supporters. They agree to support your company because they use and like your product. They believe in your product, have interests that align with your product/service and they actively use your product. Brand ambassadors: They are celebrities and micro-influencers who are paid to promote your company’s products, services and events. They endorse your brand and and they effectively represent your company in public forums and campaigns. The speak on your behalf, answer questions, make announcements and amplify your brand’s reach. They engage with your target audience through digital & offline channels. Every marketer and CMO must learn about influencer outreach. It’s a proven technique to get more people to notice your brand and interact with your company. 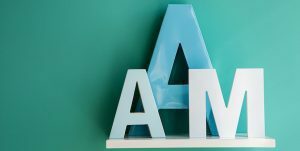 And most importantly, each brand must assess the types of influencers they engage with to ensure the maximum return on investment for this initiative. You get the opportunity to exchange quality and value with industry leaders, thus boosting your brand awareness of your own business. 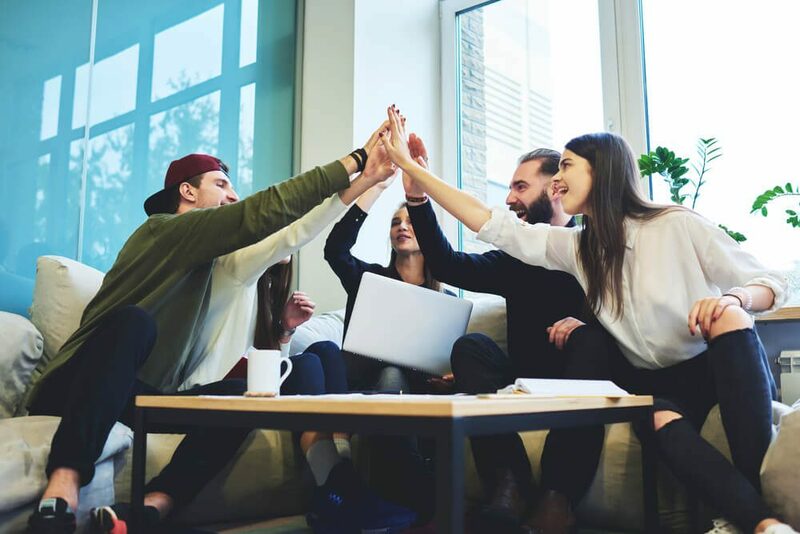 You can implement your own campaigns and outreach efforts with the help of these three simple strategies for influencer marketing success. First, you’ll want to qualify the influencers you want to reach out to, based on criteria like content match, reach and engagement. Also be ready to explain to the influencers what’s in it for them to promote your brand (more below!). The next component is the relationship-building phase, which can take the form of social-media content exchanges, sponsorships, and maybe even inviting them on to your podcast, webinar (if you have one!). The final stage is the strategic component: setting down a plan on how and when to reach out to influencers you’ve identified. Finding influencers does take some time and effort, but it’s actually pretty easy! Here’s what you should do. First, begin the process by discovering and then following as many experts as you can—think of this as casting a wide net to then help you narrow down more relevant influencers in your industry. Then, start reciprocating! Identify influencers based on how they respond to your reciprocation requests. For instance, be on the lookout for those influencers who respond to your emails, your appreciative tweets, and any requests from you to collaborate on projects. Finally, understand the difference between reach and influence. Identify influencers with more influence (read: how much engagement their posts get) as opposed to how many followers they have. How to reach and influence an influencer Tweet This! Reaching out to influencers is all based on implementing the right tactics. Try the following. Research who’s talking about your competition on the web; if they’re an influencer who’s already helping your competitors, skip them. Next, be totally intellectually honest about your motives when reaching out: tell influencers who you are, what your brand’s about, and if compensation will be a factor. Be original when crafting your reach-out message. Don’t use a stale and lifeless template. Instead, take the time to craft an original communication. Don’t waste influencers’ time. Be direct with what you want from them, too! Finally, present them with a firm offer. Give them a couple of days to respond; if they accept and you have an engagement, never, ever withdraw from the agreement to avoid tainting your brand’s trustworthiness. Mailshake – This platform lets you reach out and build relationships by helping you refine your email lists and integrating with other, popular platforms. Email Hunter – This tool allows you to find anyone’s email address: Simply type in the company website of where your influencers work, and this tool will pop out a list of possible email matches. Save time! BuzzSumo – This neat tool allows you to look for influencers in your industry by your choice of term or phrase. Then, your results get filtered by influence, authority, reach and engagement. You must influence a prospective influencer to respond positively to your initial inquiry, but how? Is it really possible to take a page from an influencer’s playbook? Of course! You do this by providing value to your relationship & strategic partnership. This is the key to developing a mutually beneficial influencer strategy, which is what you should be going for. Offer insight, show respect, and bring real value to your prospective influencer’s social and community channels. For instance, if you have a blog, invite the influencer for a guest post; if you’re putting out a white paper, invite said influencer to provide you with a quote. Referral site traffic – You need to track how content that can be directly attributed to influencer outreach performs in terms of site visits (URL visits, searc-engine traffic, etc.) compared to content with no such influence. We suggest using referral codes for each influencer and for each influencer driven campaign to accurately determine the effectiveness of your campaigns and the influencer fit with your brand. 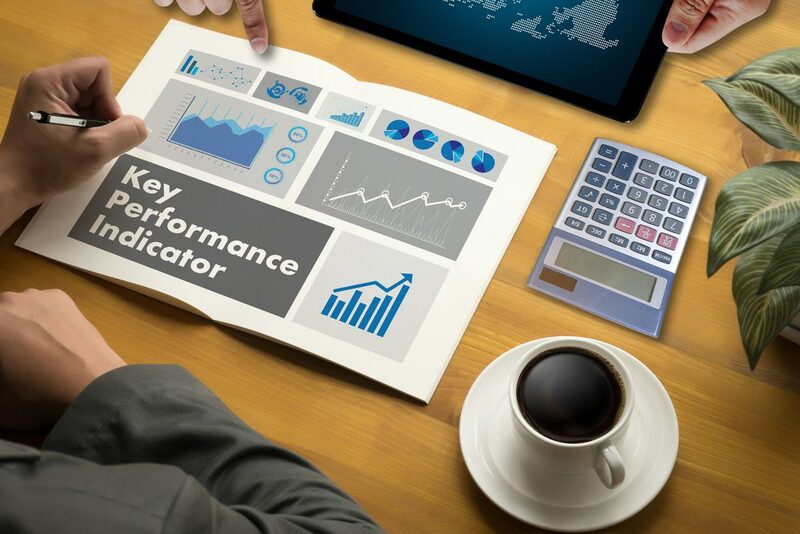 Brand awareness measures – Platforms like Trackur and SocialMention will give you info about factors like brand strength, sentiment, reach and passion. Engagement – This is straightforward: Simply keep track of things like social shares on your content, blog-post comments, likes and social conversations. 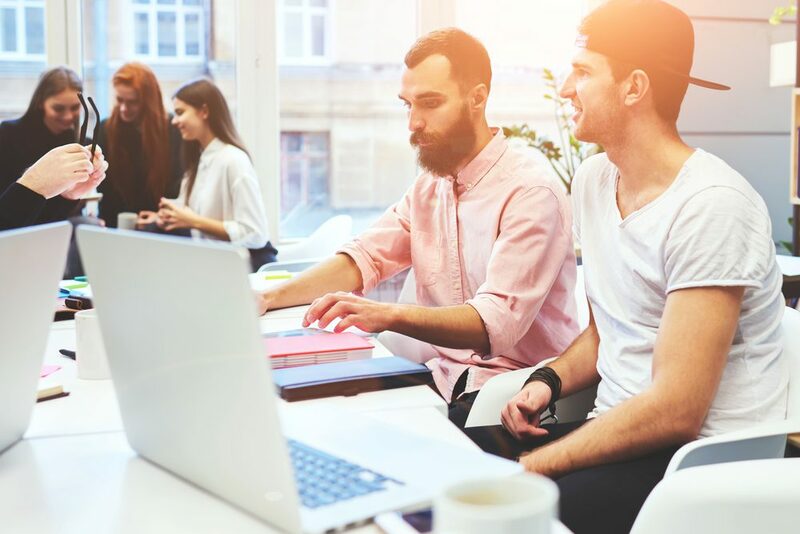 Influencer driven conversion: Whether you re selling a product or a service, you must set up end to end session tracking to measure the bottom line ROI of your influencer marketing campaigns. For our case study example, we turn to much-loved chocolate brand Cadbury and its celebrity influencer for its Halloween 2015 campaign. 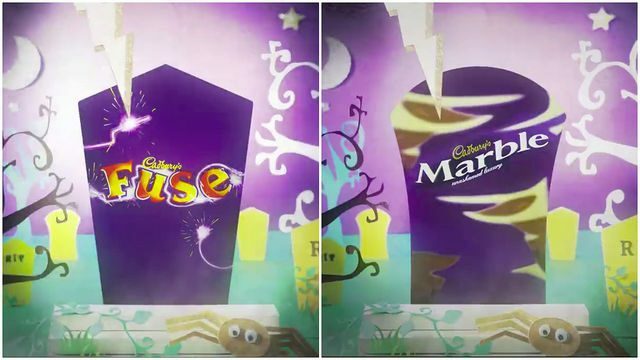 Cadbury wanted to bring back an old favorite for Halloween, so it launched a Twitter-video campaign. While the campaign was doing okay, it was only when influencer Rylan Clark-Neal—former presenter of Big Brother and X-Factor contestant in the UK—tweeted his vote on what chocolate bar he’d like to see the company bring back. Just goes to show you that influencers can pop up in any way, shape or form. Influencer marketing isn’t an art; it’s a science. By following the above steps, you’ll be able to harness greater brand recognition, which translates into more conversions and sales. 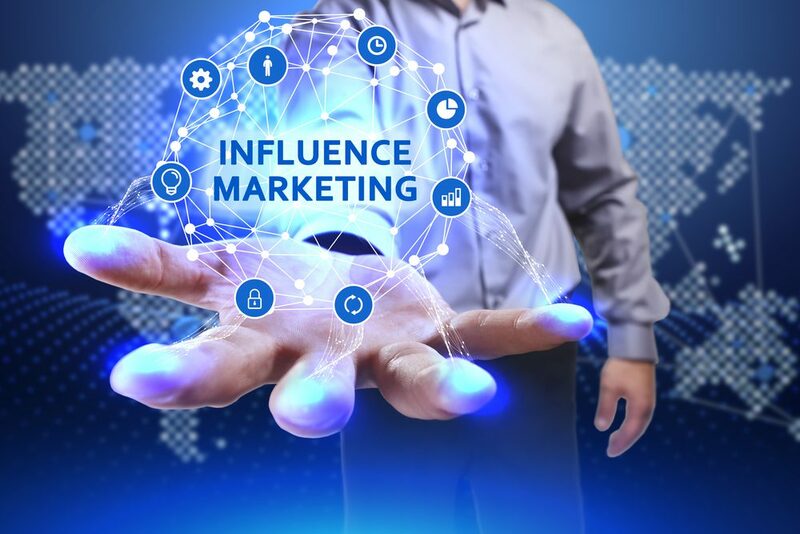 In this article we covered: What influencer marketing is; the different types of influencers your brand can interact with; benefits of influencer marketing; components of influencer marketing; how to find the right influencers for your brand; how to reach out to an influencer; tools you can use to find influencers; KPIs for Influencer Marketing and a specific case study of a successful influencer marketing campaign. Keep in mind that influencer marketing isn’t something you can outsource or do half-heartedly, either. It’s something you’ll have to be dedicated to, but the very real rewards are more than worth it to gain greater brand exposure and a larger audience!